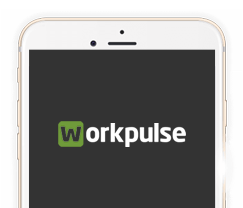 At WorkPulse (the “Company” or “We”), we respect your privacy and are committed to protecting it through our compliance with this policy. Workpulse is a one stop solution that enables you to manage your operations across one or multiple stores efficiently. With apps to handle your customer complaints, manage food safety compliance, take care of maintenance tasks, engage and appreciate your employees and train your employees you can be assured to have the latest information all the time. You can access data from anywhere at any time with your smart phone or a digital tablet. Try it out for yourself with a free, no-obligation trial.